A Great Three Days Of Hunting! It all started on Wednesday when I invited Springer(Phil) to come out bighorn hunting for a couple days. 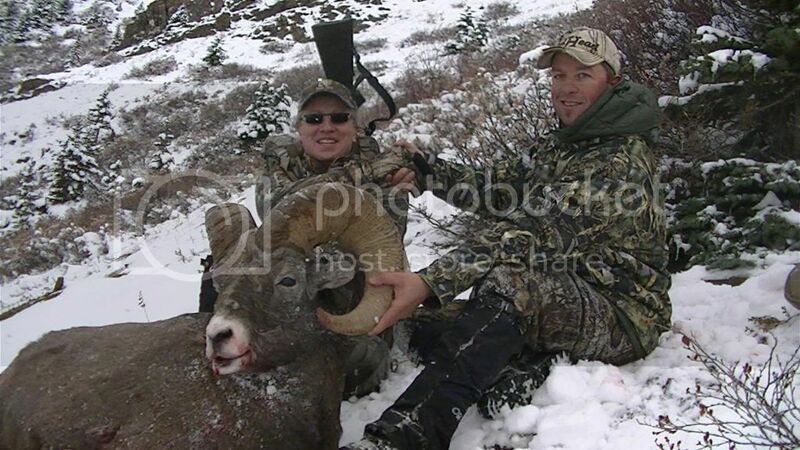 We went out and got this great 35 1/2"x15 1/2" 9 1/2yr old ram on our first day(Ill let him tell the story). 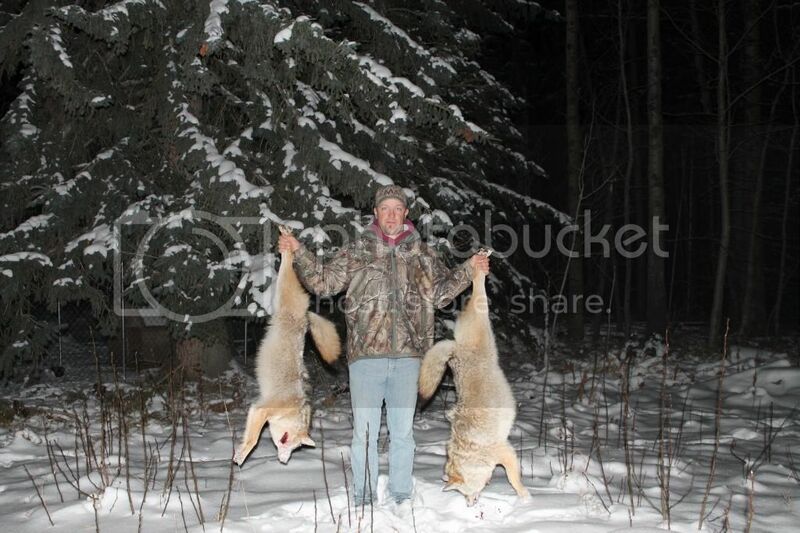 Then Thursday evening the family and I were out scouting whitetails and I put these two dogs down. 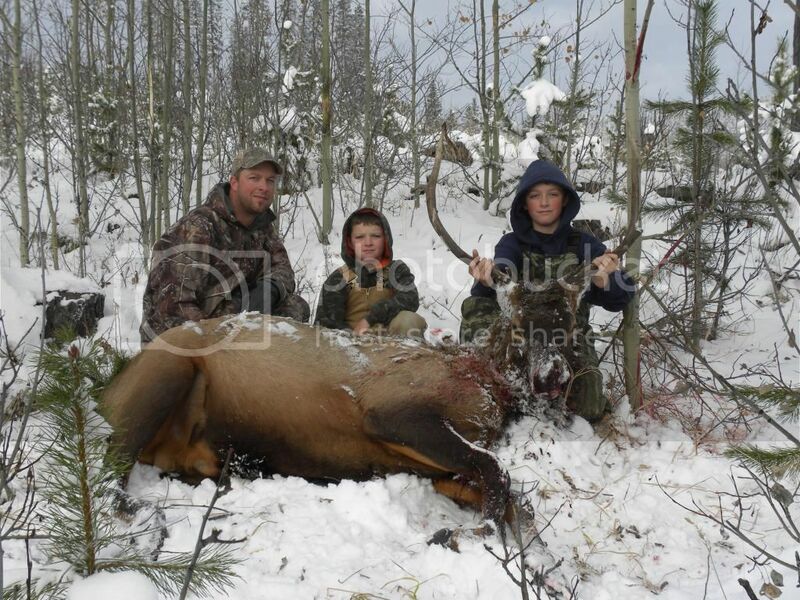 And then as my other thread stated my boys and I were able to go out and harvest a 4x3 bull elk for the oldest boy. Been a little while since ive had a run this good. Hope our season continues!! I hunt sheep to see over the next mountain not to measure the next trophy! Re: A Great Three Days Of Hunting! Thats Hunting!!! You should get all tagged out then we don't have to fight over the whitetail when we hook up mid month!! That is one heck of a good run congrats, looks like a season to remember for sure keep the pics coming!